Learn about FreeMedForms EMR Free Medical Billing Software. Includes info on FreeMedForms EMR, free trials, pricing, customer reviews, and FAQs. FreeMedForms EMR is a free medical billing software that offers medical health record management, pharmaceutical drug prescribing and pharmaceutical drug database management, among other features. 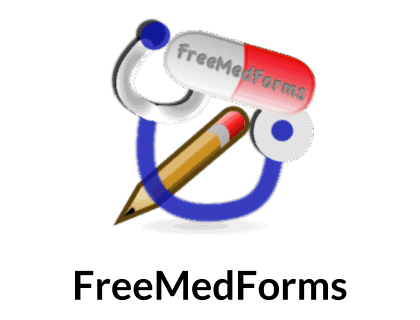 FreeMedForms EMR is a free, open source software. Pros: Free and includes essential medical billing features. Cons: No documentation or tutorials to help overcome issues. Bottomline: FreeMedForms EMR is an average medical billing software. Is there a FreeMedForms EMR free trial? FreeMedForms EMR is a free software. Where can I find the FreeMedForms EMR login? Login is only available upon download. What are some FreeMedForms EMR alternatives?